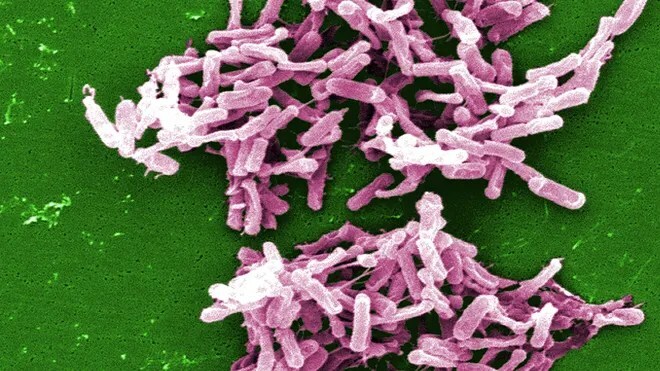 Over the past decade, the superbug Clostrodium difficile (C. diff) has been on the rise in hospitals throughout the United States and England. The trend has many health experts concerned, as most strains of the bacteria are resistant to antibiotics, making them very difficult to treat and potentially deadly. But now, researchers from the University of Leicester in England may have discovered a more potent, and seemingly unlikely, treatment for these highly infectious bacteria: viruses. 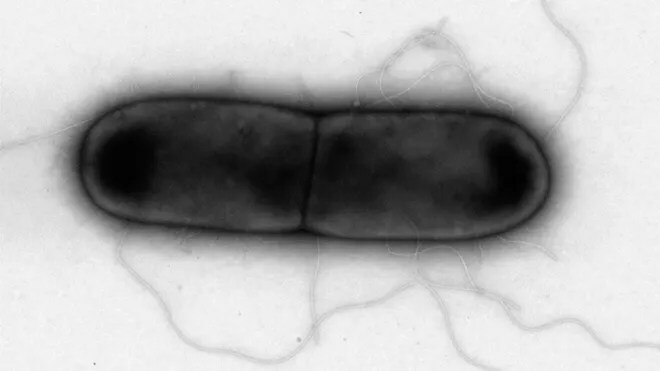 Through work funded by the British Medical Research Council (MRC), researchers have shown that a group of naturally occurring bacteria-eating viruses – known as phages – effectively target and destroy C. diff bacteria in cell cultures. According to lead investigator Dr. Martha Clokie, while phages have often been used to target other forms of bacteria, they have yet to be used to target C. diff. With this theory in mind, Clokie and her team searched environmental areas where C. diff is known to exist, such as in soil, rivers and estuaries. Together, they managed to isolate around 40 different viruses associated with the bacteria – the largest known set of C. diffphages ever collected. The researchers then tested the phages on clinically relevant strains of C. diff bacteria in cell cultures. Ultimately, they were able to identify a mixture of seven viruses that effectively destroyed the most problematic strains of the bacteria. Given the success of their research, Clokie and her team have partnered with the AmpliPhi Biosciences Corporation, a U.S.-based biopharmaceutical company that specializes in the development of phage-based treatments for bacterial infections. Through their partnership, they have patented Clokie’s virus mixture, hoping to develop it further into a viable treatment option. 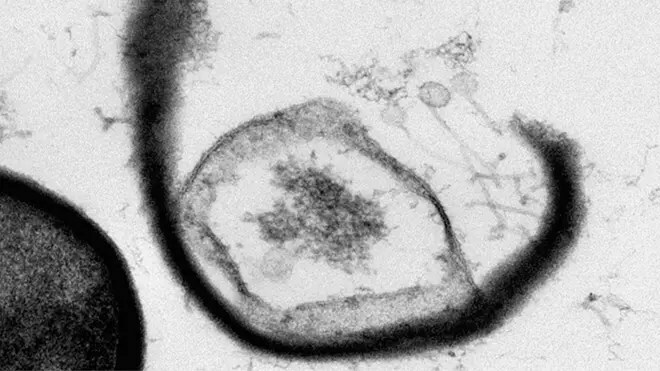 A phage-therapy such as this one is desperately needed in both the United States and England. While hospital acquired infections (HAIs) have declined in the United States in recent years, C. diff still remains at historically high levels. According to the Centers for Disease Control and Prevention, the superbug is linked with 14,000 American deaths each year. C. diff is also extremely difficult to treat as many of the clinically significant strains of the bacteria are naturally resistant to antibiotics. Additionally, the people most at risk for C. diff infection – which often involves severe dehydration and diarrhea – are sick or elderly patients who have recently been treated with antibiotics in a hospital or other medical setting. Although antibiotics are valuable for their ability to destroy harmful bacteria in the body, they also effectively kill the body’s “good” bacteria, which help protect against unwanted infection. As a result, this makes patients more susceptible to contracting C. diff from contaminated surfaces or the unwashed hands of health care workers. Clokie said one of the great things about her team’s phage mixture is that it bypasses this very significant problem. With further funding from AmpliPhi, Clokie is working on having a fully developed phage mixture ready to go into phase 1 and phase 2 clinical trials relatively soon. She believes that a shift towards phage-based therapies could help eliminate the negative impact antibiotics have had on increasing HAIs and spurring antibiotic resistance. But what would it do to the host? Good that it kills nasty bacteria, but viruses can mangle hosts.